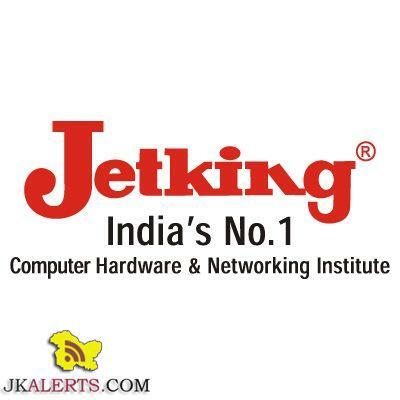 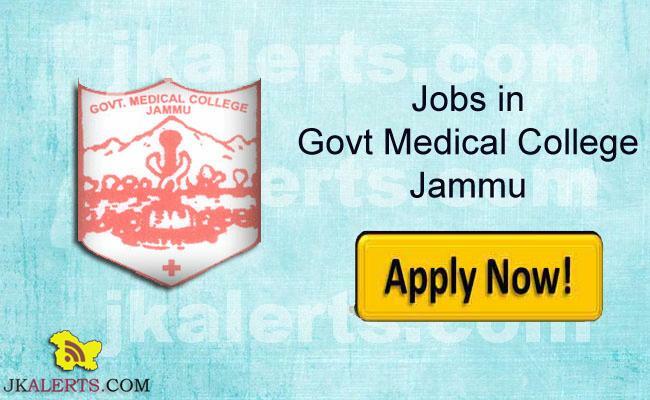 Jetking Recruitment 2019 various posts. 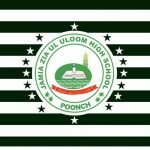 Jamia Zia ul uloom Group of institutions required Academic Coordinator. 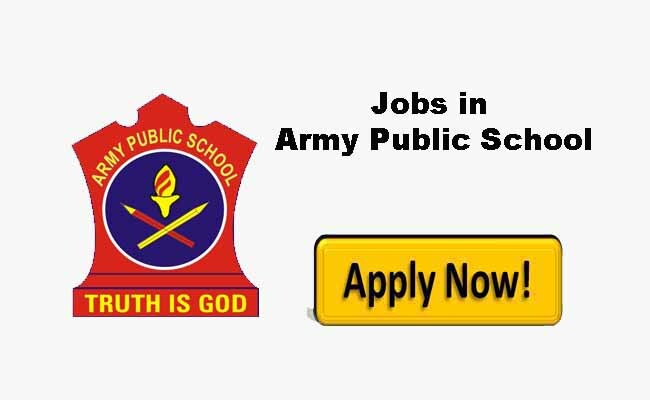 APS Kaluchak jobs recruitment for various non-teaching Jobs. 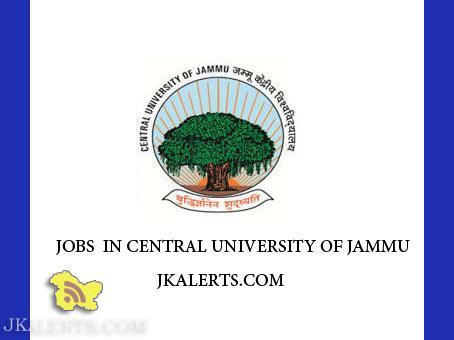 Cooperative School of Education and Research Institute Jobs Recruitment. 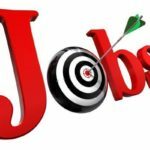 Sai Shyam Public Higher Secondary School Jobs.